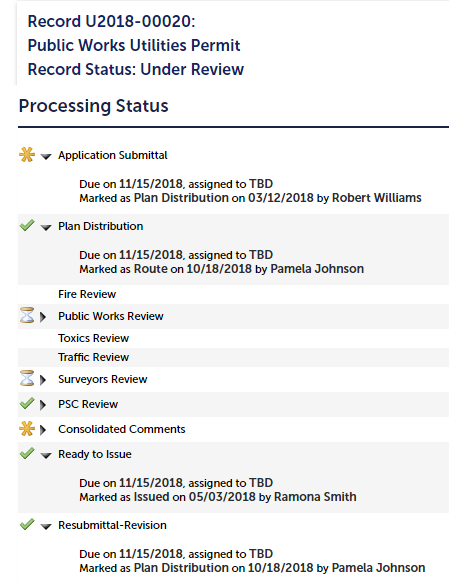 Looks like there was an update today on the construction permit Sonic applied for to bring the backbone fiber to the Berkeley CO. Hopefully we will see some progress on that soon, but the due date on the permit is Nov 15th and they will still need to do the construction after that. Installation was completed today on Oxford near Cedar, and I'm now lit up with gigabit service! I'm not sure whether we're connected to the Albany CO or Berkeley CO, though. We got a doorknob-hanger ad from LMi yesterday, so I'd guess they're following up on blocks like ours where Sonic has gotten fiber installed.